This annual report provides a review of the top intimate brands, demographic data and financial performance. 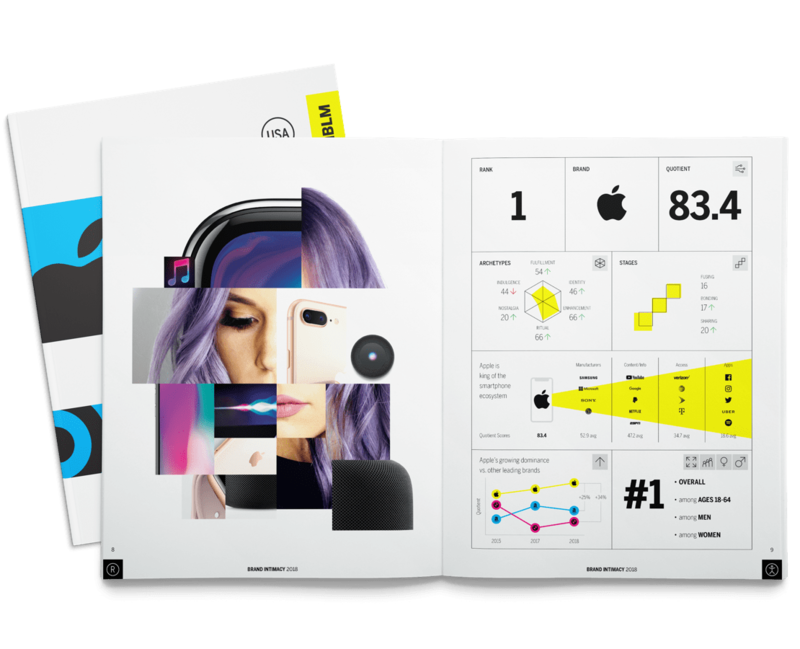 Why Brand Intimacy: Learn more about what makes Brand Intimacy different, how it works and why it matters. Top 10 Most Intimate Brands: Find out which brands are the best at building bonds with their customers and explore their profiles. Demographics & Global Findings: Discover how age, gender and income affect Brand Intimacy and see which industries had the best performance in 2018.